My original tumblr post was here. 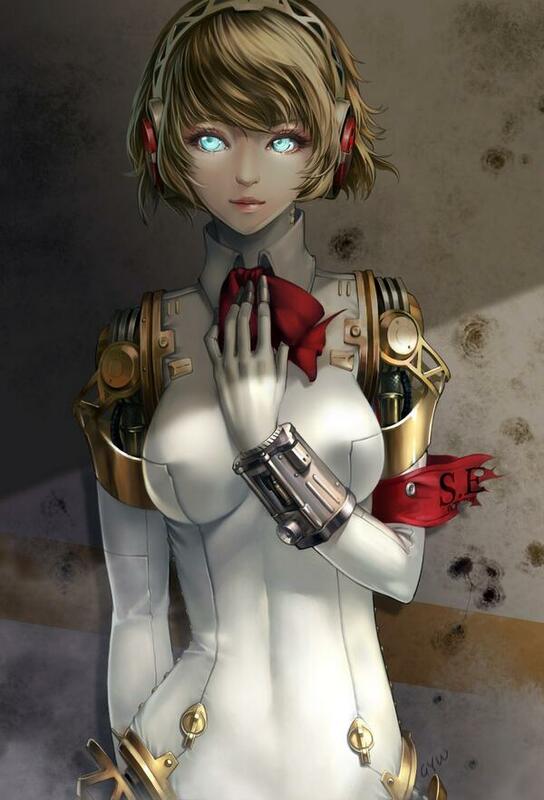 This is apparently a character named Aigis in a game called Persona 3. The illustration was tweeted by Apprentice Angel.